The singer is “fine” and set to begin tour rehearsals shortly. 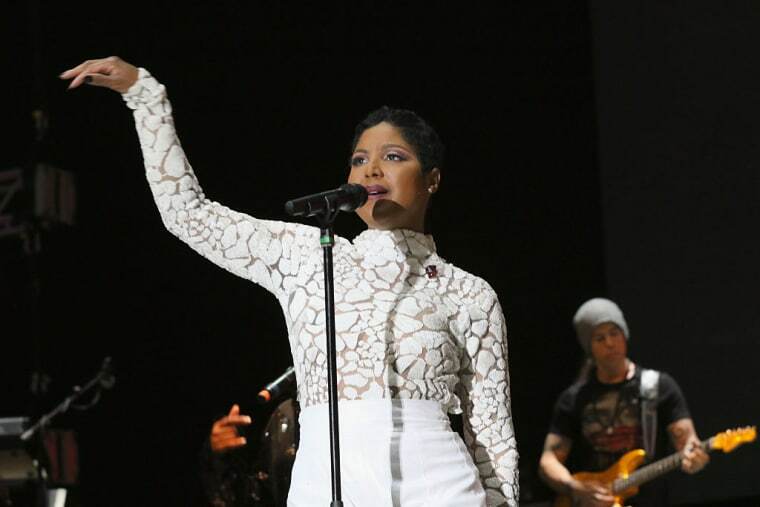 A spokesperson for Toni Braxton has confirmed that the singer is doing "fine' after she was admitted to hospital for lupus complications last week. She spent four days in a Los Angeles hospital but has now been discharged. "Toni is resting at home and she is fine," the spokesperson told People. "She was in an L.A. hospital for a few days being treated for her lupus. She has been released and starts rehearsals for her upcoming tour this week. She was not in serious condition, though lupus is a serious disease and must be monitored at all times." Braxton revealed publicly that she has the autoimmune disease in 2010. TMZ reports that she was joined at the hospital by boyfriend Birdman and that she is expected to begin rehearsals for an upcoming live tour shortly.